This morning I was looking through my phone amazed at all the Applications I have on my iPhone 5s. First, for a gadget, my iPhone has been the best gadget of the year for me, with my Canon Vixa Mini-X as a very close second. 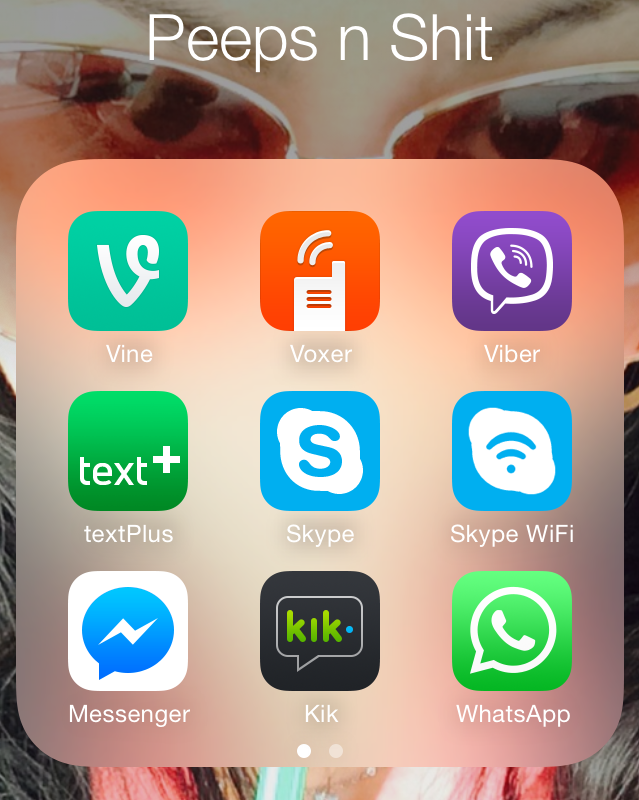 Now, let’s get into just one portion of my apps, that are the Social Media Apps. 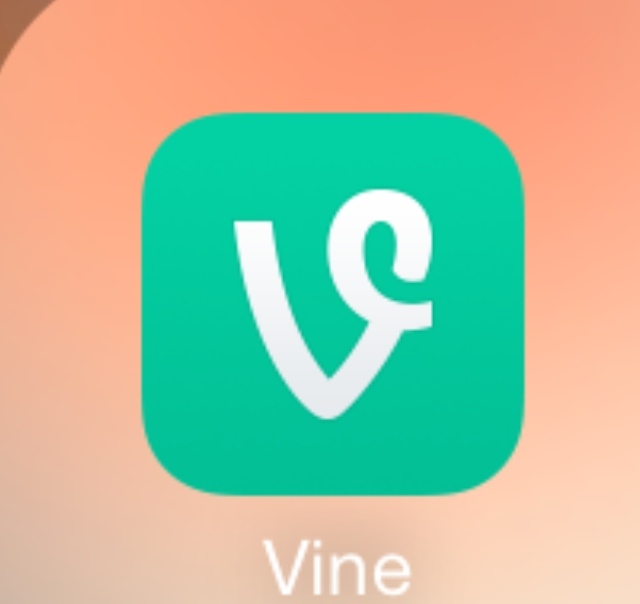 The Vine app is where I go to laugh and watch creative 6 second videos. It’s amazing what some people can do in 6 seconds. If you have some free time try it out, you’ll have a blast! Setup is quick and easy. 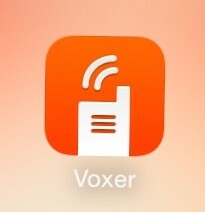 The Voxer app. is a very diverse app. You can message as well as leave voice messages like a walkie talkie. 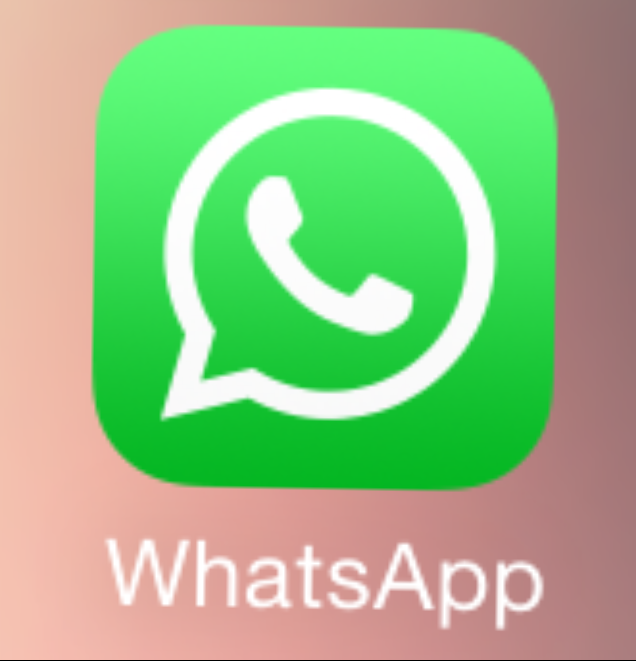 It also has an upgrade for business purposes where you can have group conversations. Another impressive feature for me is I can get a transcript of interviews (with mutual agreement of course) for more accuracy when reporting. I could get a completely transcribed version of the interview session with the questions and answers available to add to my projects. My mom is overseas and this has also kept us from ringing up our phone bills. 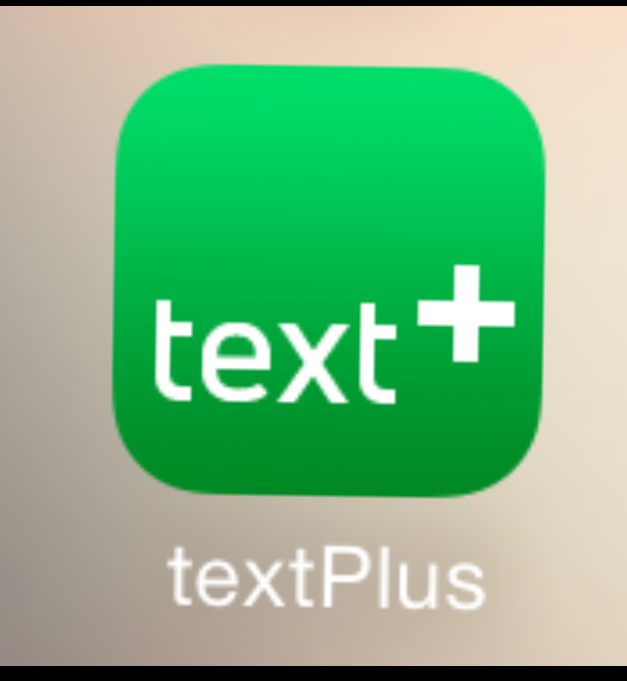 The textPlus app isn’t a perfect app, but it does provide you with a separate phone number you can text and call from which keeps your cell number private. 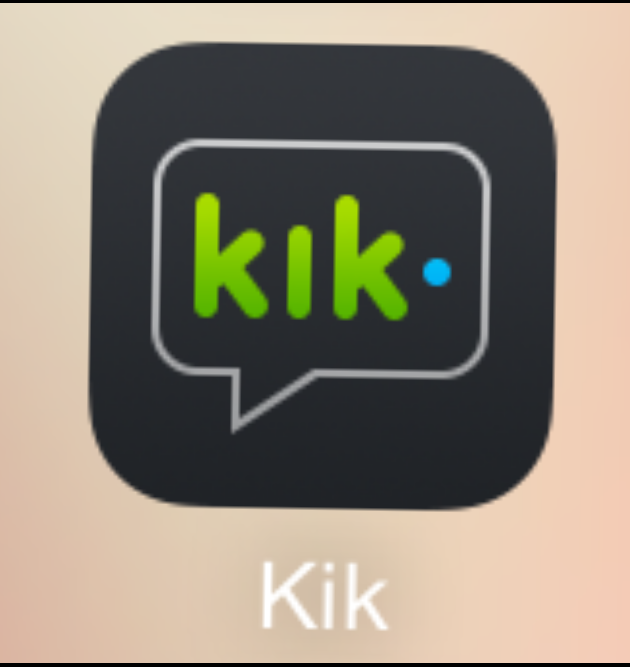 *Note: if you’re in Canada this app will give you a phone number from the U.S. so I usually keep mine as a back up for texting and for outgoing calls only. 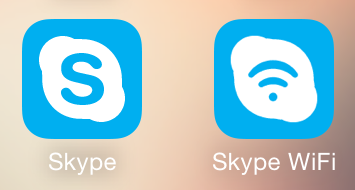 Skype app provides messaging, voice calling and video calling. I haven’t really had to use the Skype WiFi yet however it is used to find a WiFi hotspot. I use this predominantly for my radio show, but the last time I used it, the call dropped more than once…I’m working on a new plan to ensue that doesn’t happen again. 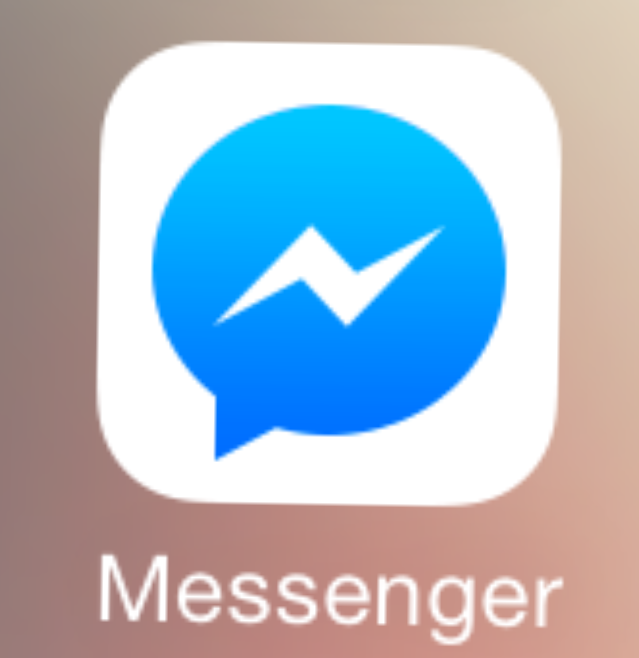 FaceBook messenger has improved a lot over the years. I use it to connect with family, however I can see the possibilities to incorporate it for business as well. fun one to have. 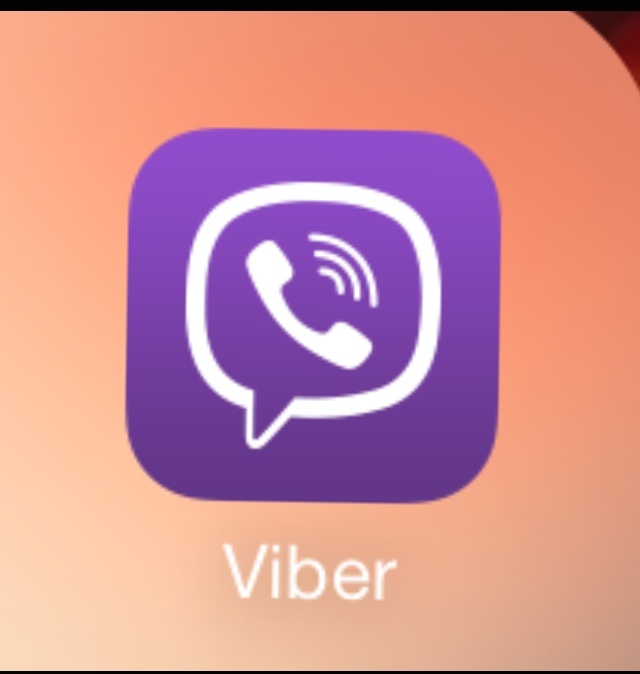 It has messaging, video messaging, built-in emojis (smiley faces). I’ve met really great people as well as some weirdos, but I’ll get to that later. WhatsApp has messaging capabilities, I haven’t really had a chance to use this but when I did set this up the first time I used it, I loved personalizing it. My favourite feature is you can make up your own personal statuses which comes in handy for when I can’t check it as often. The apps are available at the App Store of your iPhone. I don’t have an Android, but I believe these are available in Android as well. If you do try these phone apps, I’d love to hear your thoughts or tips to get the most of these little gadget helpers. Also, if you have any suggestions of some good apps, I’m willing to try the out! If you can find me with one of these apps, I’d love to hear from you and enjoy a great conversation.